Because of the huge demand from potential migrants to know exactly how much life in Australia will cost them, I’m continuing with this series of posts on the cost of living around Australia. 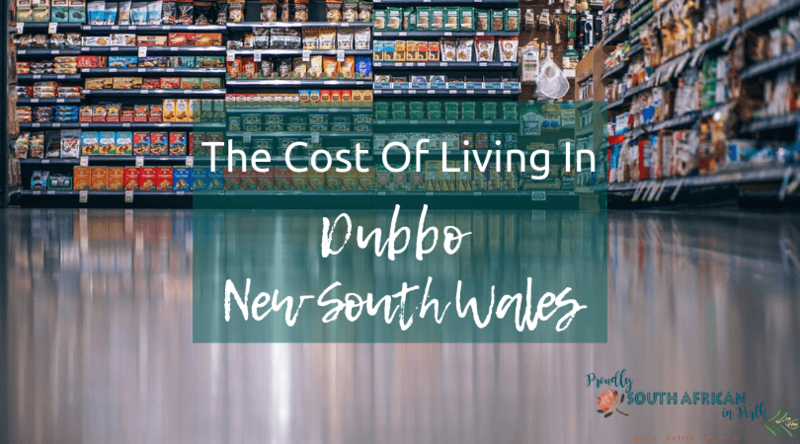 This post focuses on the cost of living in Dubbo, in regional New South Wales. Dubbo based Chipo and her family have kindly shared what the cost of living in Dubbo is like for their family of 4. 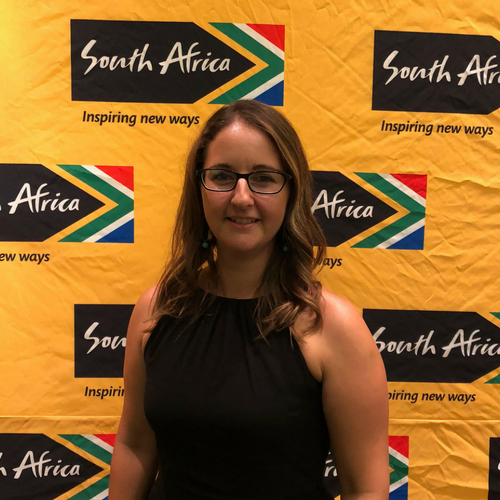 Chipo and her partner have lived in Dubbo on a regional visa since 2016, when they moved to Australia from Newcastle, KZN. She is an admin officer and her husband is a fitter and turner. Dubbo is around 400kms inland from Sydney, in New South Wales. 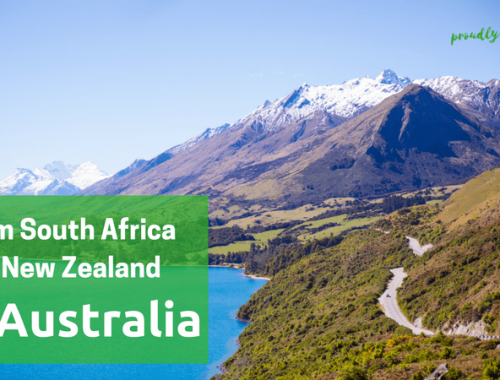 How long have you lived in Australia and where did you come from in South Africa? We have been here for 2years and 4months still haven’t travelled back home yet but we have travelled to Perth twice and Sydney. We definitely love Perth compared to Sydney. We came from Newcastle in Kwazulu Natal in South Africa. What made you decide to settle in your current location? Does your city suit your needs, and how? It’s really a good place to raise a family but not much to do really. People here embrace people from other cultures which is really good. What do you like to do in your spare time in your city? Are there lots of free things to do or is there usually a fee attached? There is really not much to do being a rural town, we normally go to the Taronga Zoo, go to the park with kids or drive around sightseeing. Can you breakdown your essential spending please – in monthly costs? Any other expenses you have on a regular (at least annual) basis? Zoo passes $35 per person for a year. We also go away each year, the amount is determined by flights and accommodation. Do you think you pay more or less than people in other cities for any items in particular? Yes, we pay less, rent and rates I think are much cheaper in regional towns. Do you think you live frugally or do you spend whatever you want to on essentials and luxuries, or is it a balance between the two? No, I don’t think we live frugally; I spend a lot on unnecessary stuff. What advice would you give to someone coming over to your city to live? Live within your means, it’s a nice little town with everything close together. People here are so helpful and kind. And it literally takes one 5-10minutes to get to work. If you could choose again, would you choose your current location or somewhere else in Australia? Why? Without a shadow of a doubt, I would choose a different city. Do you see yourself living long term in your current city? Why? No reason being there is not much work here, work is limited to certain professionals and not much to do for families. Are there any other cities you’d love to live in Australia? Why? 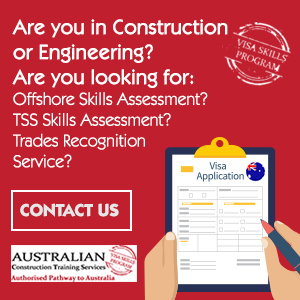 We fell in love with Perth, more work for my husband who is a tradie, its closer to home and they are plenty of things to do for families. Thank you to Chipo for sharing their cost of living in Dubbo with us! Do you want to share your cost of living in your Australian town or city? I’d love to have as many cost of living posts for people to accurately gauge what it would cost them to live in Australia. The cost of living can vary wildly from place to place, so if you’d love to help other migrants budget for their new lives, get in touch with me now!